You have holiday crafts, seasonal crafts and school-related crafts, but what about anytime crafts? 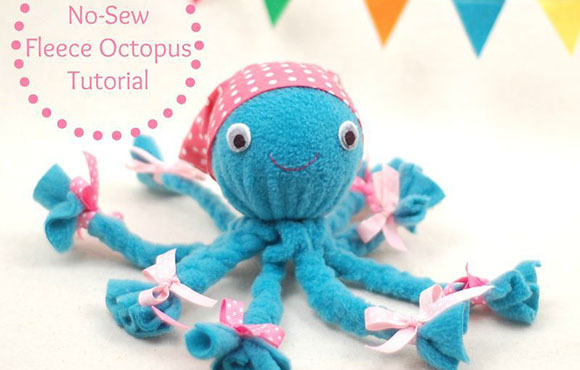 We're talking no special occasion, no strong theme and no specific time period–just great crafts to keep your kids entertained and their minds and hands busy. 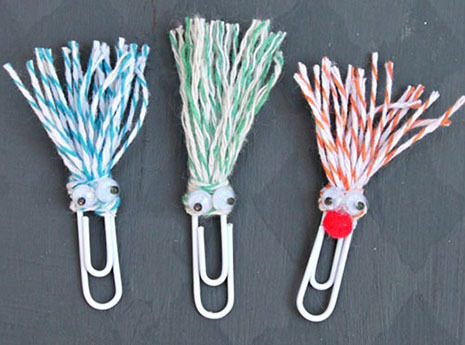 Below are some fun crafts you can do anytime of the year that your kiddos are sure to love. 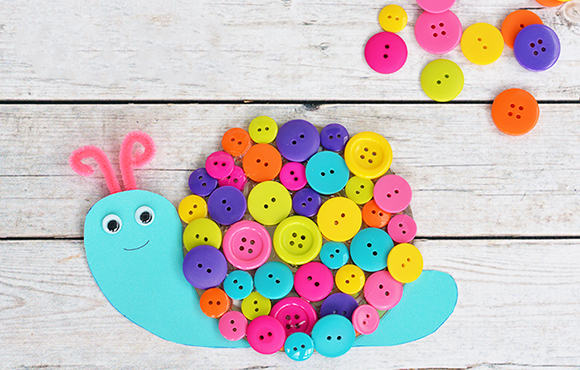 It doesn't get much cuter than this little guy, and your kid will have just as much fun picking out the brightly colored buttons from your sewing treasure trove as they'll have gluing them on. It's time for their close-up, and they need the mic to match. 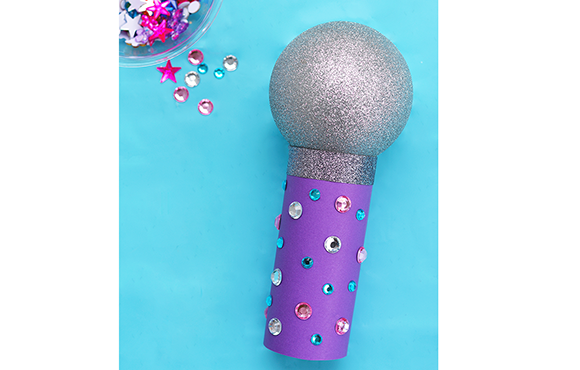 This bright and sparkly microphone will wake up their inner artist and help them belt out their favorite tunes with confidence. Did someone say no-sew? Your child can have a cute new toy they make themselves with no needles–and no ouchies!–required. We're all about recycled crafts, so this one is a no-brainer. 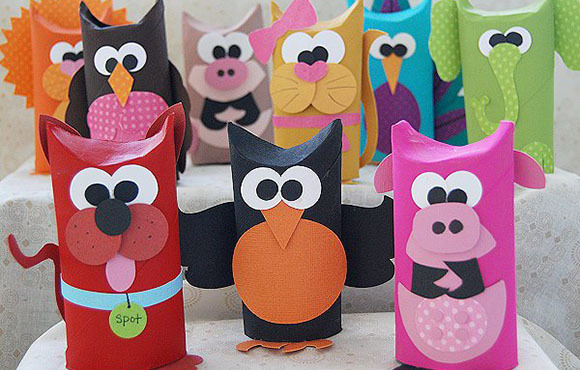 Since these toilet paper tubes can be made into all different animals, they're also an easy one to repeat with a different critter each time. The perfect craft is the one your child not only makes but also plays with later. 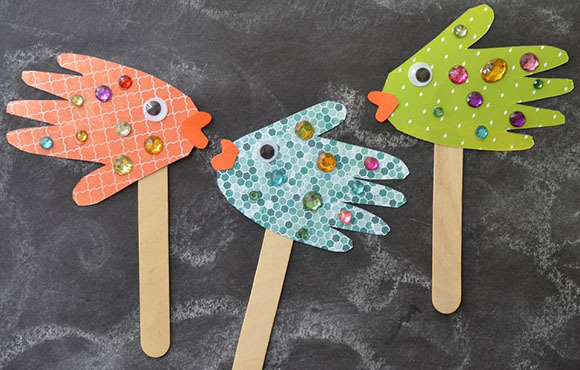 That's the idea behind these simple fish puppets, which can easily fill an entire afternoon. Simple is always best, which is why this fun craft calls only for supplies already in your house. 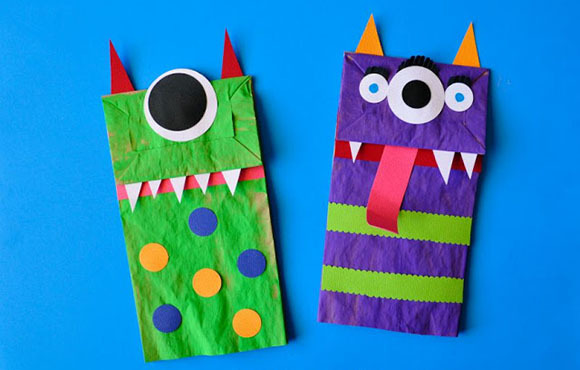 Let your kid's imagination run wild as they create the scariest or silliest monsters they can think of. 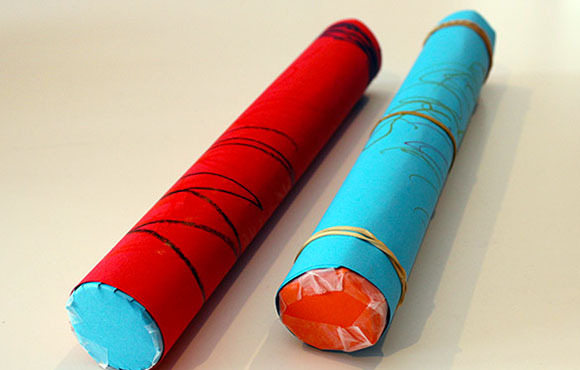 Kids love a good rain stick, but the idea of making your own may seem overwhelming. This craft has simple step-by-step instructions, and the finished product actually sounds just like rain. If you're like most families, you probably go through a decent amount of cereal, and now you have a use for those empty cardboard boxes! 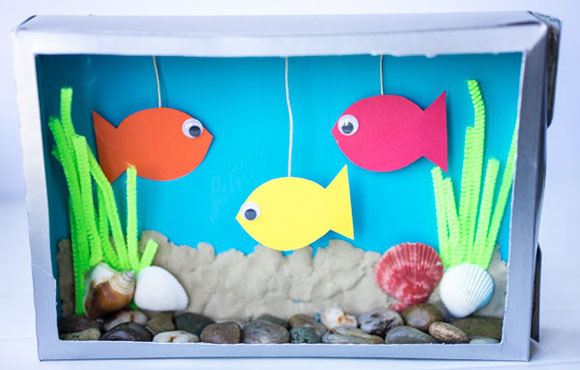 Your kids will need to turn on their noodle and get creative for how to set up the perfect aquarium. All these years, you've been missing out on one of the best parts of playdough–making it at home! 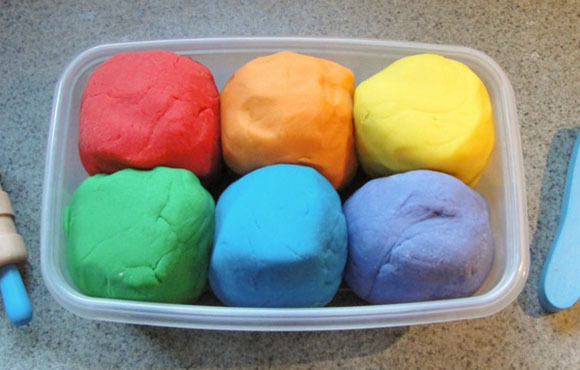 Follow this simple recipe and you'll have a fun, safe and moldable playdough in less than 10 minutes.